Facebook Live Reaction Polls have established themselves on Facebook since the presidential elections in the USA and are just storming the Facebook feed. And as with the polls, there are two sides of reactions that one love them and the others hate them. One thing you have to credit the Live Reactions surveys on Facebook but with the right theme they create a reach and interaction that makes the hearts of social media managers beat faster. 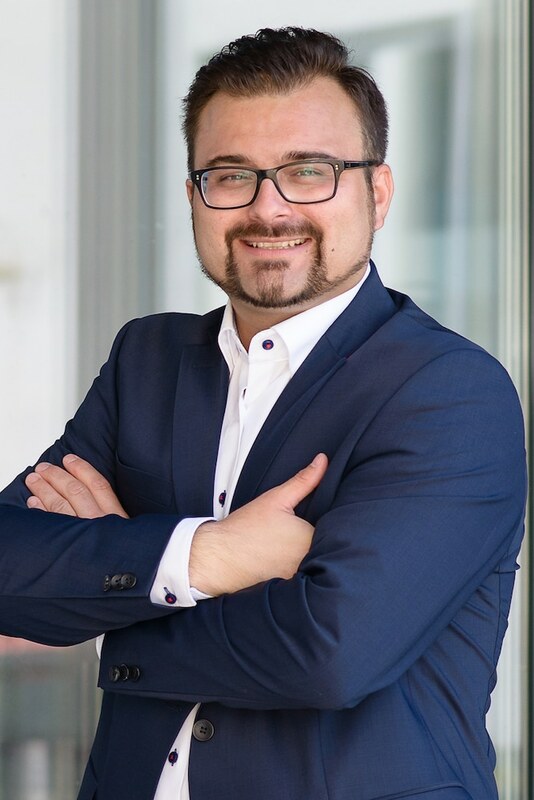 Anzumerken is however also that the use of the Facebook Reactions as a Voting instrument is fundamentally against the Facebook guidelines and consequences for the profile or the side after itself can draw. Because I am an interested person, I have nevertheless looked at how the Facebook Live Reaction Polls work. For me, it is always important to know how the costs of onboarding and implementation are against the one-time or repeatable impact. Step by step, I briefly summarize several variants of a guide for Facebook Live surveys. There are several different services that allow integration of the Facebook Reactions into a live video. In my opinion the best version is with prepared templates for the Voting pictures and a local html file for the integration of the Reactions to work. If you would like to download Facebook Reactions as a vector, you can do this at behance.net. 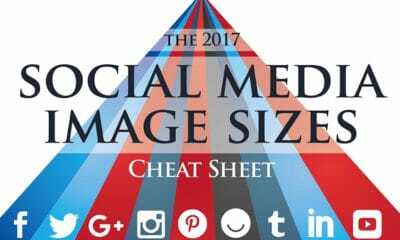 Step 1: A background image in 1280x720px format is required for Facebook Live Streaming. This picture shows the options, for which you can vote in the Facebook Live Voting. There is usually a separate place for the counters of the votes in the Facebook Live Reactions Voting background image. I have created a template in Photoshop, which I offer below for free in the article. Step 2: To stream via Facebook Live content from your desktop or notebook, you first need your own software for it. A widely used streaming software at Twitch is the Open Broadcasting Software, or OBS. This lets you specify what content you want to stream and where you want to stream. Download options from OBS Studio can be found here. Step 3: After installing and running OBS, you will need the server URL and the Stream Key from Facebook. To do this, go to your admin page, click on “Publishing Tools”, then switch to the video library, click “+ Live Video” and you will see the server URL and your stream key Is valid for 7 days and after clicking “Next” you have another five hours to actually go live. Step 5: Now all settings are made and the content of the stream is defined. It is useful to create a new scene in OBS and to create different sources depending on the variant. Variations 1 to 3 require an Image Source and a Browser Source. In variant 4, where the inclusion of the reaction votings is carried out via a local html file, only the browser source is sufficient. Now the Facebook Live Video Preview is run in the browser tab with the fanpage, a video title and video tags are specified and in “Start Streaming” in OBS Studio. Since no browser source has yet been defined, the content of the Image Source or a black screen from our OBS Studio Stream will be displayed in the Facebook Live Video Preview. 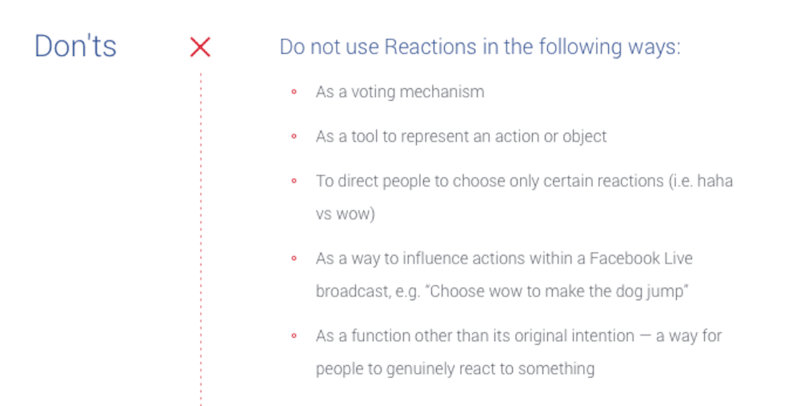 Depending on the variant, different steps are required for the function of Facebook Live Reaction Votings. The first possibility to integrate the Reactions into our Facebook live video is via the website https://fasttony.es. In the toolset, you can use Live Reactions in the menu. To do this, the background image must first be uploaded to the input mask. 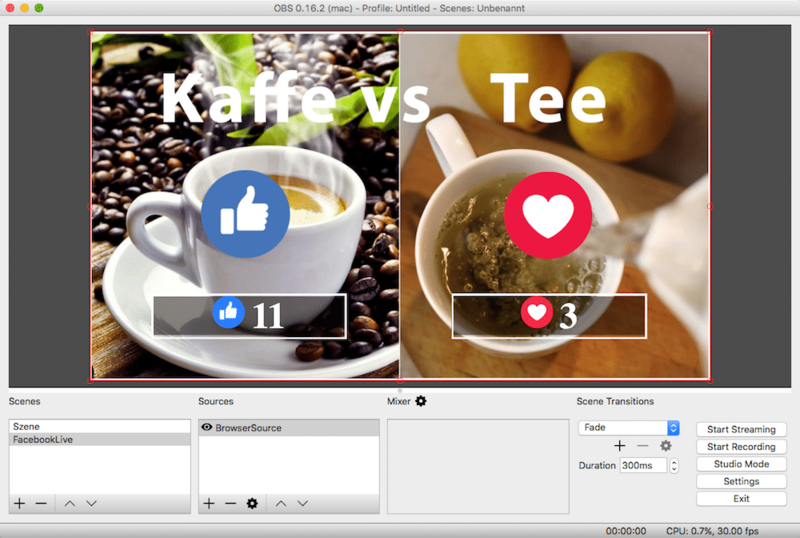 A preview is then shown in which the Reactions can be selected and placed together with the counter on the background image. 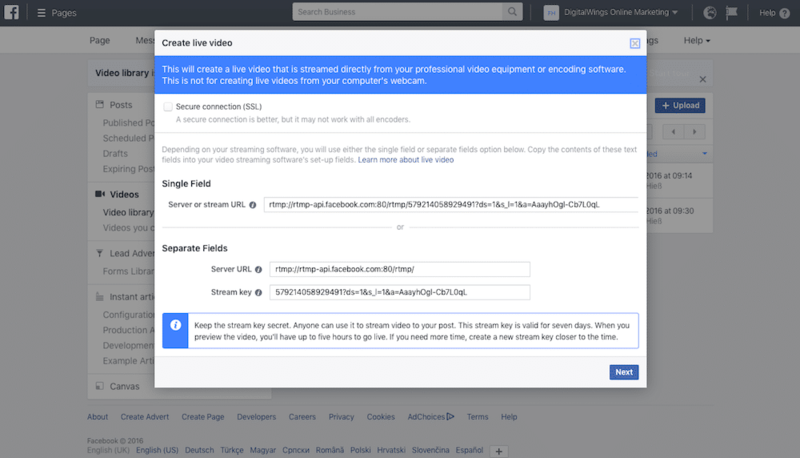 Now the FacebookLive URL has to be entered into a designated field and after the confirmation a URL is generated for the OBS StudioBrowserSource. This must now be copied and then inserted. In addition to the Facebook Live Reaction Voting, the Fasttone Toolset provides many more tools and starts at $ 180 / year. The second option is the use of Live Reaction Rolling for Facebook Live video with the tool of Hayden Ryan. This is 100% a free way to use Facebook Live Polling. There are three predefined templates with two, three or six options. With the templates themselves, the font, font size and other settings can be made. The Facebook video ID and background image are also required for the input. After confirming the input, my user gets a poll ID for the later editing of the settings and a URL, which is used again for the browser source in OBS. The third stranger version is from livereactionspoll.com. In contrast to the first two variants, two to six images are uploaded as reaction images as well as a background image. Also required is the Access Token from Facebook Developers and the post ID of the live video. The uploaded images are then inserted into a template and a URL for the browser source is provided in the streaming software. The template provides a solid framework and looks quite appealing for two or three options. But now my favorite based on Github hosted script of SocialWall. With a few minor adjustments I then also used in my test. The adapted version together with the Photoshop Template I also make available below free of charge for the download. If you open the index.html in the downloaded package you have to adapt at least the Access Token and the post ID of the Facebook Live video. 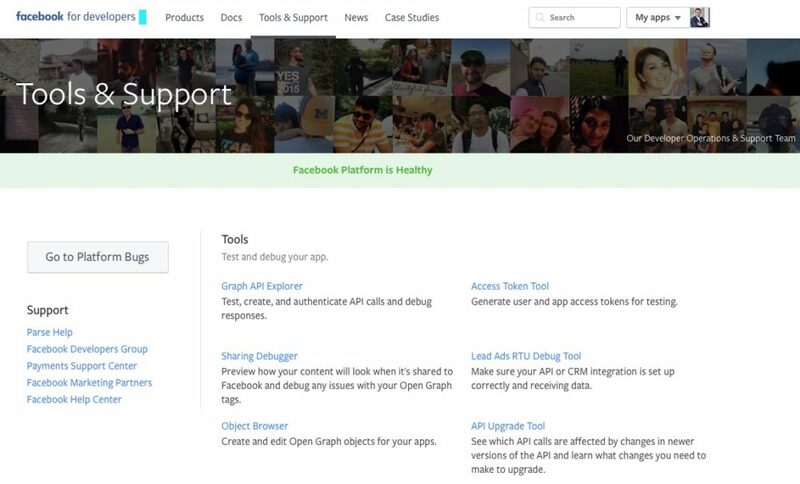 You can get the access tokens at Facebook Developers by creating a new app, then switching to the tools section and opening the access token tool. Then the file background.jpg has to be exchanged in the folder where the index.html is located. Now you only select the local index.html file at BrowserSource in OBS Studio and your self-hosted Facebook Live Reaction Voting is running. So that you can create your own Facebook Live Reaction Survey I am here my version for free download available. 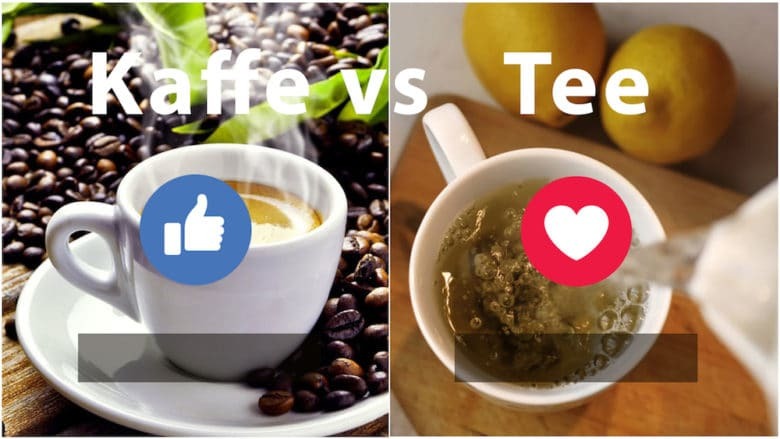 You will find all necessary files for Facebook Reactions Voting and the Photoshop Template for easy creation of background images for two voting options. The use of Facebook Reactions as a voting system violates the Facebook Reaction guidelines and may lead to a blocking of the fanpage or the profile. For the latest information on what is allowed or prohibited by Facebook, please visit the following links. If the violation of the Facebook Reaction Guidelines is too delicate, the Voting alternative can view the Facebook Polls more closely. With this app, Facebook offers the opportunity to conduct a survey on your fanpage and win insights from your fans.